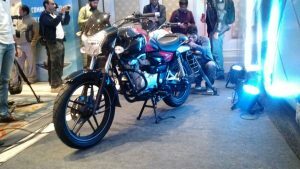 Bajaj Auto Ltd, one of the India’s most popular bike manufacturer, has silently launched a new version of its CT 100 commuter motorcycle. Christened as the Bajaj CT 100B, the new entry-level motorcycle becomes the cheapest model in the manufacturer’s product portfolio and should be seen waging new price wars in the very cost-sensitive entry-level bike market. Talking on the launch of the new Bajaj CT 100B, Mr. Eric Vas, President, Motorcycles Business, Bajaj Auto Ltd said,”With the CT100B, Customers can enjoy the pleasure of owning a new bike rather than compromise by searching for a second hand bike.The CT100 is one of the most successful entry level 100cc bikes in India selling over 5 lakh bikes in the 12 months since its launch last February. 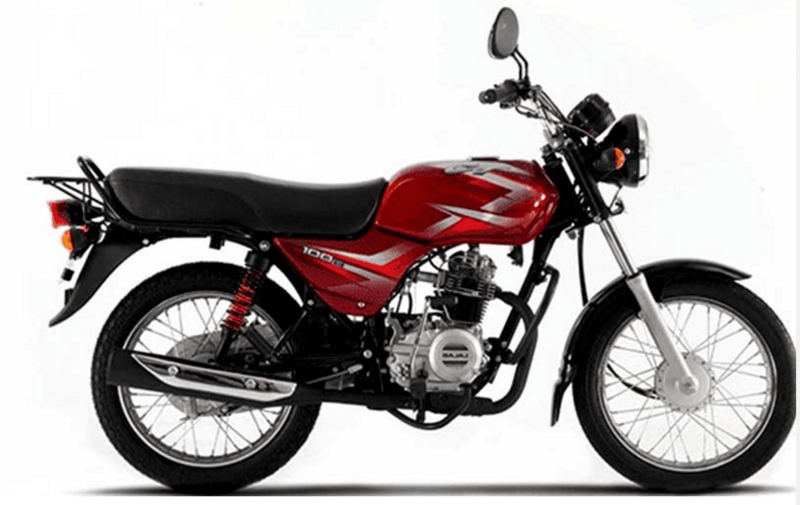 We are confident of attracting more customers to the CT100 family.” Read on to find out about Bajaj CT 100B Price, Mileage, Specifications and other details. The new Bajaj CT 100B price has been kept at an ultra-competitively low point of INR 30,990 (Ex-Showroom, New Delhi). The new Bajaj CT 100B has gone on sale with a two-year warranty.